S'Alqueria Blanca is a seaboard region in the south east of Mallorca from the times of the arabian denomination, where the name comes from. 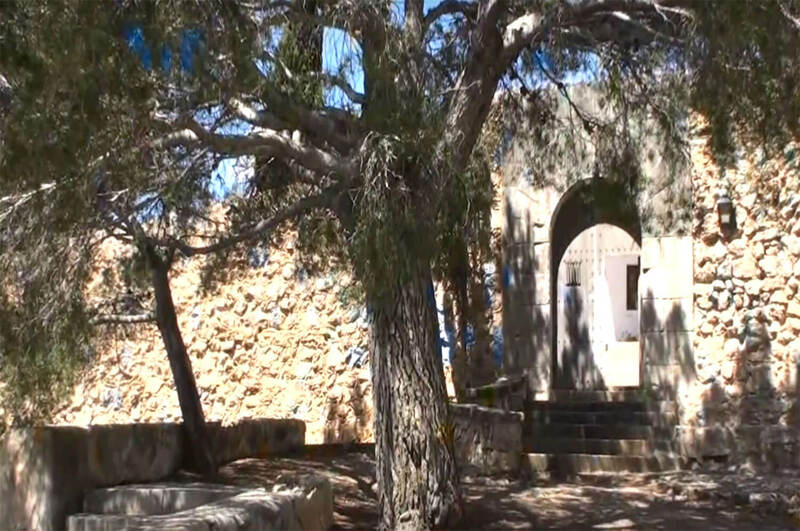 Initially being a moslem farmhouse community, it is an isolated location with ages of history and with a privileged situation where you can breeze absolut stillness. S’Alqueria Blanca is the old denomination received from a group of fincas, in the township of Santanyi. During the celebration of Sant Roc, patron saint of the village, many tourists come to visit and stay at agrotourism hotels. This is a kind of holiday much promoted on the island. Large houses made suitable with luxurious rooms, lounges and terraces surrounded by a natural beauty. An interesting location of the “pre-talayotic” period are the coves of S’Alqueria Blanca. 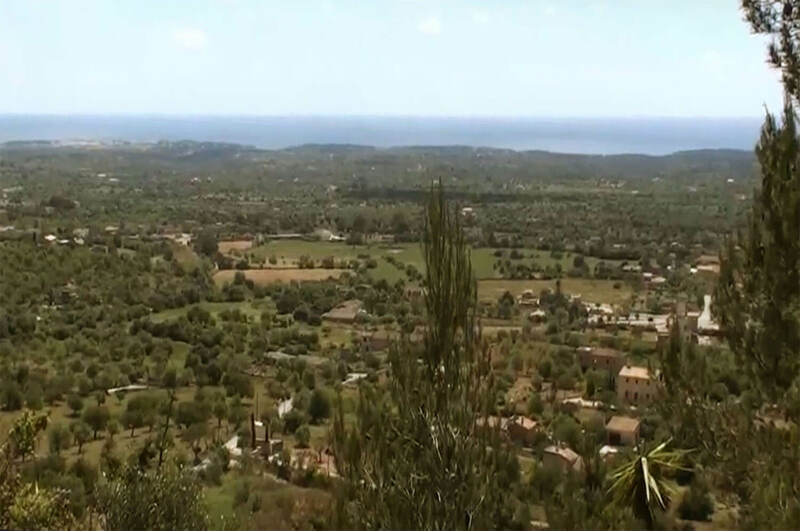 The natural park of Mondragó is located in Cala Mondragó, in the south of Mallorca, belonging to the township of Santanyí. This natural park is protected and consists of the beaches S’Amarador, Mondragó and Ses Fonts de n’Alis. All its natural beauty is surrounded by different ecological systems which make a natural enchantment of the vegetation. Fine white sandy beaches with some spectacular rocks. 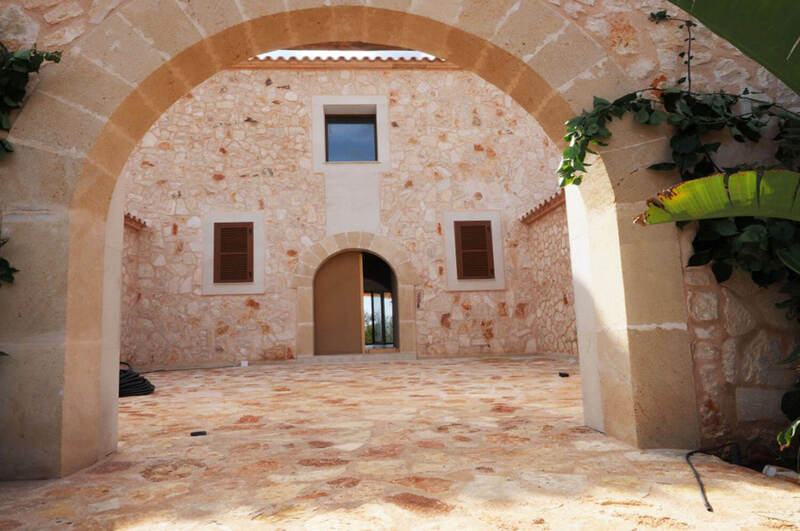 A special location for a stroll and to relax in wintertime as well as for enjoying the sun in summertime. Beside a very few small hotels and villas near the coves the park is not urbanized. 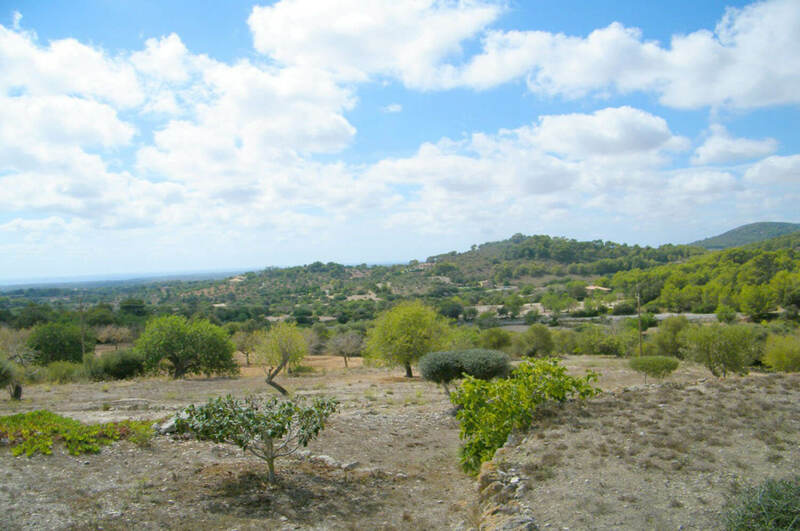 Cultivated fields with almond trees, wheat, barley and fig trees. In springtime, the almond trees make a most delightful location of this area. The natural park of Mondragó has two entries: the roads from Santanyí to s’Alqueria Blanca and from Santanyí to Cala Figuera. You can find an information center in Ses Fonts de n’Alis. 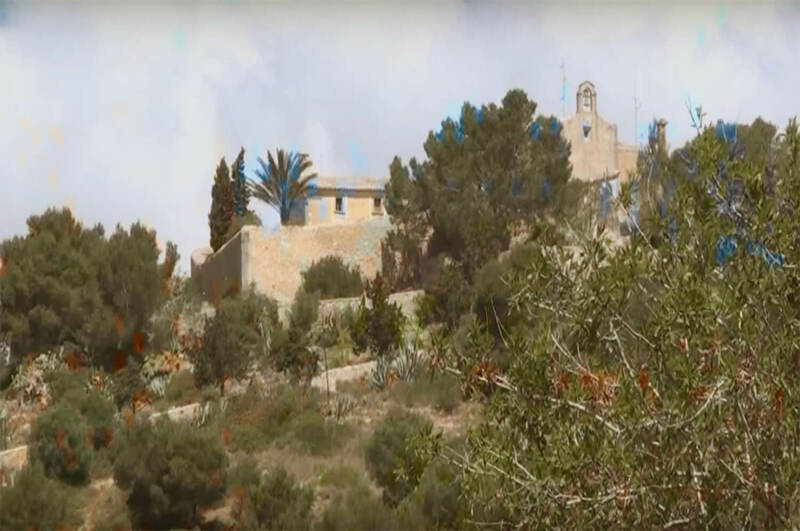 The Sanctuary of Mare de Déu de la Conslolació on the outskirts of S’Alquería Blanca, is built at the top of a hill with magnificent views over the countryside and villages and over the coastline to the sea. The Sanctuary is catalogued as of cultural interest and the chapel has been restored as well as the main building. Within the church there is a painted alter piece of the “Santa Escolástica” that dates back to the year 1646 painted in baroque style portraying angels and a large shell as a crown. The easiest way to reach Consolació is passing through Alquería Blanca towards Santanyi on the main road and after the first large curve there is a right turn to the Football pitch. Keep to your right and go up hill all the way through the protected area ANEI.